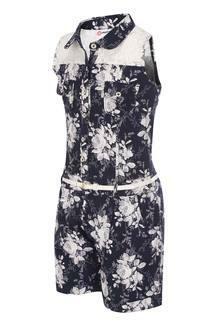 Allow your little girl to walk in style by wearing this jumpsuit with belt presented by Peppermint. 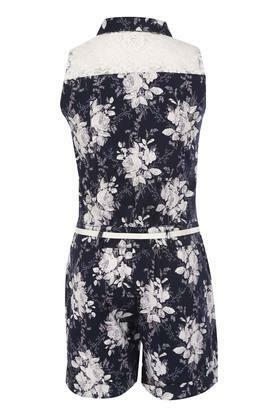 It has been made of a good quality fabric, which will keep her at ease throughout the day. 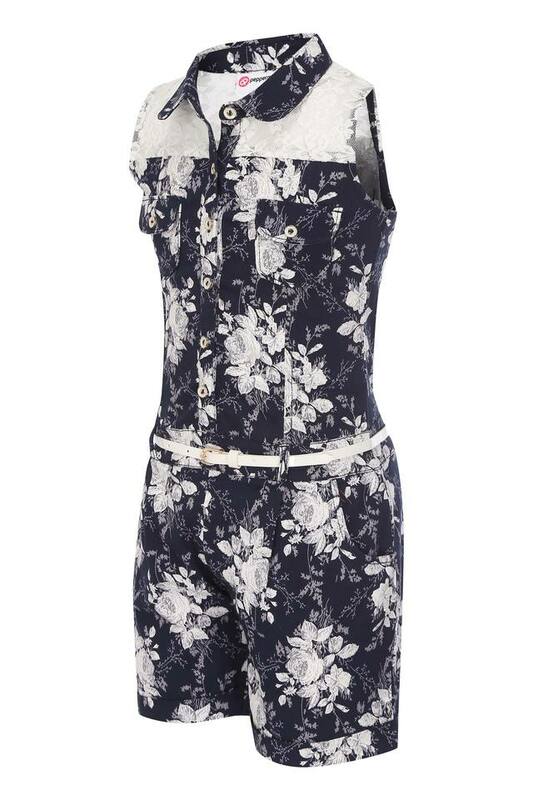 Furthermore, it features a floral print that renders it trendy, while the collar adds to its design. 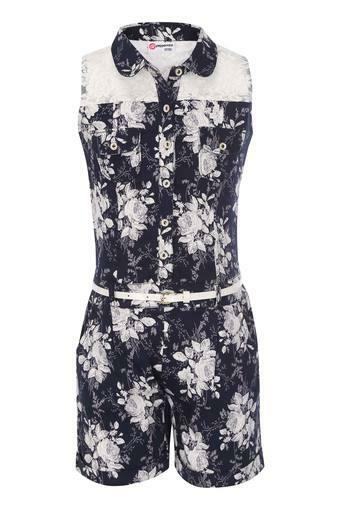 Designed to perfection, this jumpsuit with belt will be an ideal pick for your daughter to wear to a casual occasion. it will go well with a pair of fancy sandals.